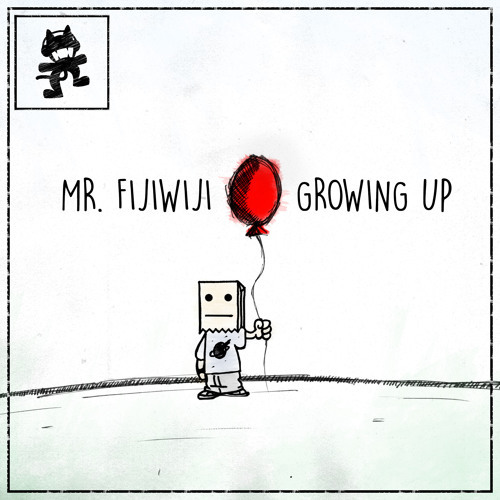 I was totally shocked to learn about the man behind the music of Mr. FijiWiji. Brendan Galdo's latest EP was released just this Friday on Monstercat, and throughout it's so obvious to hear his passion and meticulousness in the way he challenges himself to make the best music he can. The five-track Growing Up features genre spanning and genre bending music with everything from the poppy electronica to the dubby progressive. 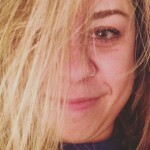 Each track has a unique offering, with various vocalists featured including Openwater, Laura Brehm, Danyka Nadeau and Meron Ryan who add their own level of emotion to the mix. Each track also has a special element of instruments, mostly piano, leading the complexity and depth to a home run. Check out Growing Up, download it here and just wait for the shock around what the Pittsburgh producer is able to do at just 18 years of age.